WellBeingMD SM believes that there is no substitute for eating a whole foods based diet for proper nutrition. As individuals, we face challenges that prevent us from achieving optimal health. 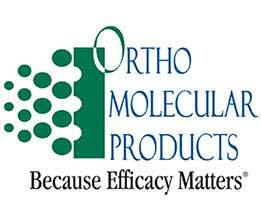 The very best at using research-based formulation and uncompromising raw materials to develop efficacious supplements intended to help get patients better, faster. Are you eating 7-10 servings of fresh fruits and vegetables per day? If you’re like the average person, you’re simply not. Juice Plus is the insurance policy you can take on daily basis to reach your optimal intake of fruits and vegetables. 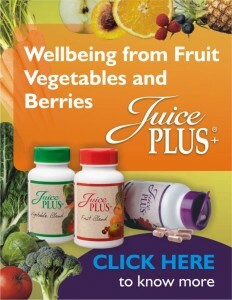 Juice Plus+ is concentrated, juiced & dried from over 17 types of WHOLE fruits and vegetables. Click on the picture for more information on how to start your daily Juice Plus+ routine. Every fall as our koroneiki olives ripen, we harvest and extract their oil without the use of heat or chemicals. This ensures that our oil retains all of the essential antioxidants, polyphenols and micronutrients that are the reason olive oil has nurtured the body and soul throughout humanity. Unadulterated and never blended, from tree to bottle our family personally ensures that what you receive is only olive oil in it’s purest form and flavor! 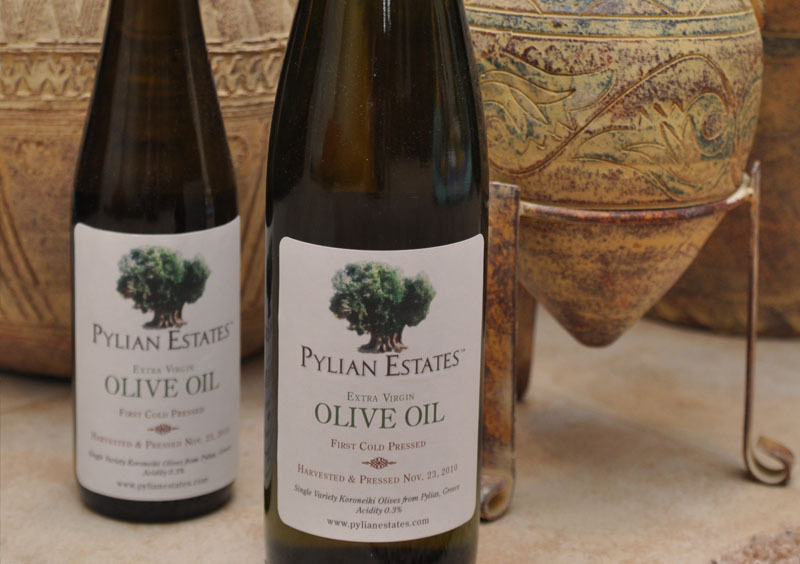 WellBeingMD SM is proud to recommend Pylian Estates as a trusted, sustainable and quality supplier of Extra Virgin Olive Oil. Click the logo to open the site and order online. Pure, Sustainable seafood choice: Knowing WHERE your food comes from is as important as what is in it. 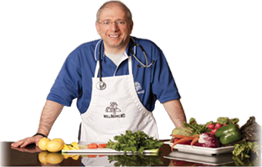 WellBeingMD SM is proud to recommend Vital Choice Seafood and Organics as a trusted, sustainable and quality supplier of seafood and other organic products. Click the logo to open the site and order online.